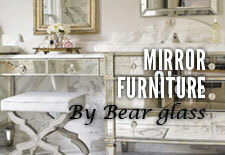 Bullet proof glass installer NYC|Bear Glass +1-718-832-3604 | Bear Glass a full glass fabricator in USA. Bulletproof glass is mostly known as ballistic glass or bullet resistant glass. 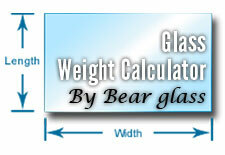 It consists of poly carbonate, thermoplastic, and layers of laminated glasses. Poly carbonate designs usually consist of products such as Armormax etc. 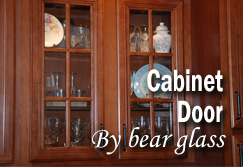 that's why it also called Armoured Glass. Every year the number of gun attack is increasing in America, and so many people have lost their lives. Bulletproof glass is a safety glass that enhances your physical security. Bullet-proof glass can also give you protection from low-intensity blast so it is also known as blast proof glass. 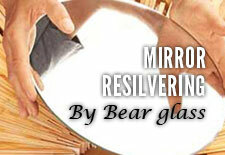 Laminated Glasses provide a protection similar to the multi-layered bullet resistant glass. It also gives much better tint-free optical accuracy. Blast resistant glass is made of a strong, transparent material which gives the ability to withstand hit by bullets or from blasting. 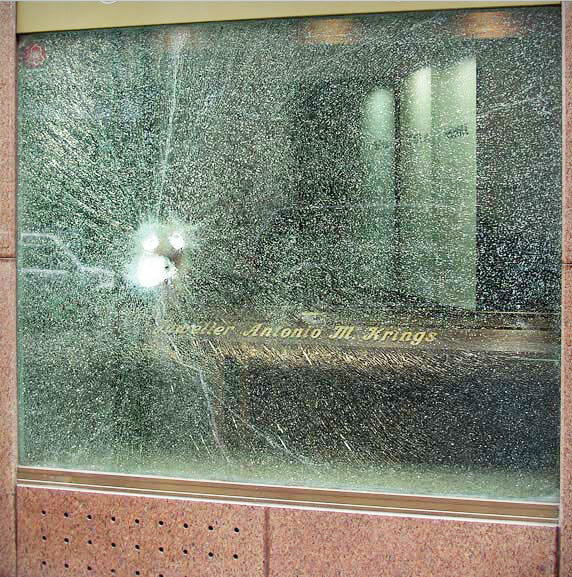 Usually, the glass does not let bullets penetrate through. Want to buy an armor glass? 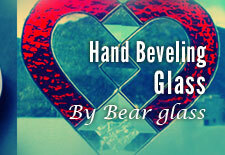 Come to Bear Glass. 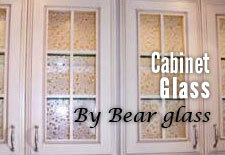 Bullet proof glass, also called as armor glass is cut to size and custom fabrication is done at Bear Glass workshop. We can install and replace your broken bullet proof glass at a competitive price. 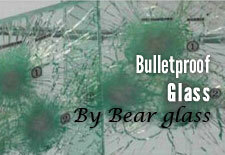 We are the high quality bullet proof glass suppliers in USA and Canada. You can install this safety glass in an art galleries, jewelry shops, bank, combat vehicles, Government buildings, cash counter, liquor shops, etc. 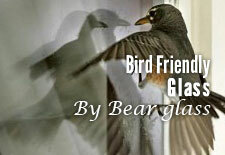 We supply bullet proof glass in NY, Brooklyn, PA, VA, and throughout the USA and Canada. We provide the quickest and safest delivery service in NY, Brooklyn and in the USA. For your custom bullet proof glass, call us or you can order bullet proof glass using the quotation form. Type of Glass: Clear Glass, STARPHIRE® Glass, Tinted Glass, one way glass. Customization: Sandblasting, Acid etching, Back painting, Printing.